Gene Libby was selected by Best Lawyers for the practice areas of Criminal Defense: General Practice, Criminal Defense: White-Collar, and Family Law. 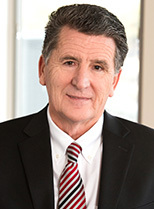 Tim O’Brien was selected by Best Lawyers for the practice areas of Employment Law – Individuals, Employment Law – Management, Labor Law – Management, and Sports Law. 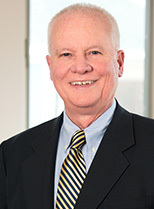 Brian Champion was selected by Best Lawyers for Litigation – Labor and Employment.